With nine universities and colleges in the area, five major public school boards and many private schools and libraries to choose from, Ottawa is teaming with options for your children’s education. 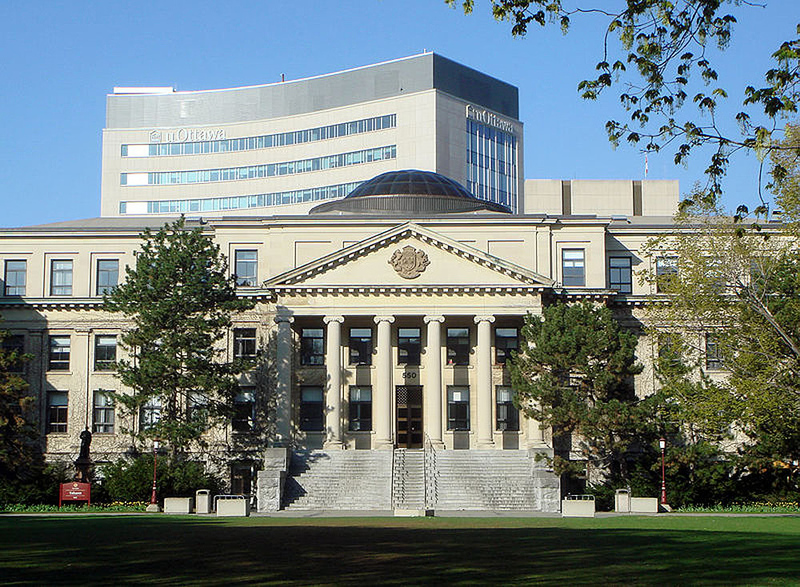 Ottawa’s main universities are the University of Ottawa, which tends to be more bilingual than its rival, Carleton University. Algonquin College in the west of the city is the main English-speaking college, and there are several French-speaking universities and colleges on either side of the Ontario-Quebec border. In Ontario, residents can choose between public or Catholic School boards for their child’s elementary and secondary education, both in French and English, or, if they prefer, there are at least 10-15 private schools. 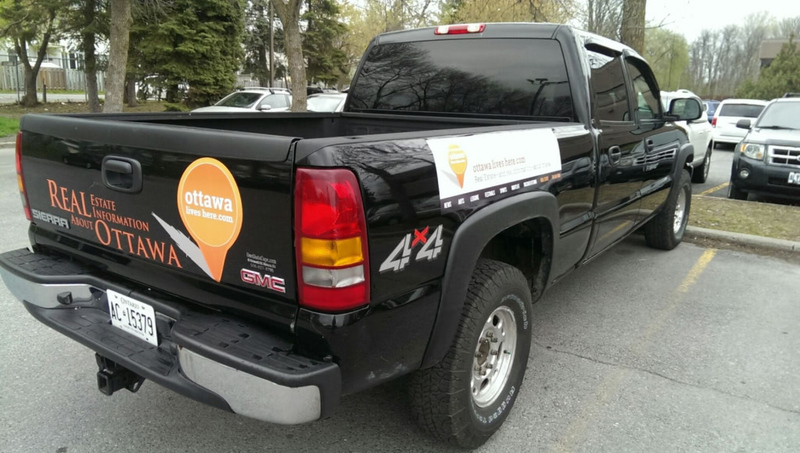 For research, check out the Ottawa Public Library, with branches throughout the city that can do inter-branch transfers of books, media and periodicals.